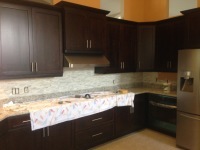 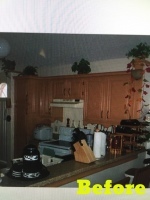 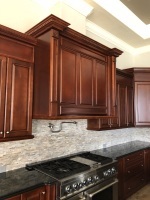 Our custom kitchens are all handmade with high quality solid wood. 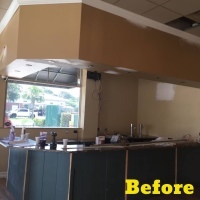 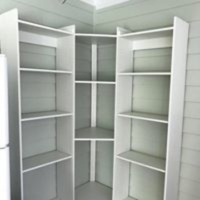 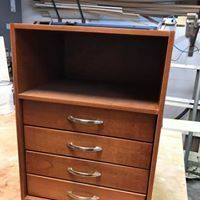 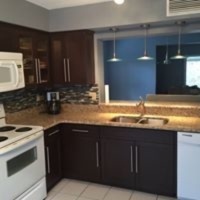 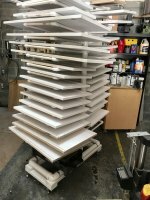 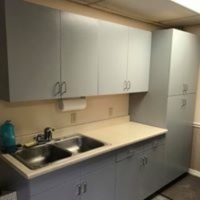 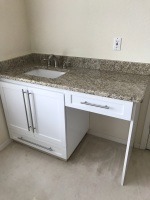 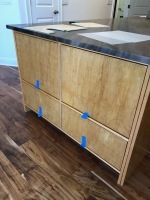 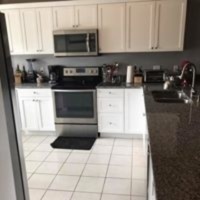 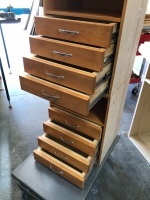 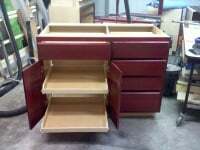 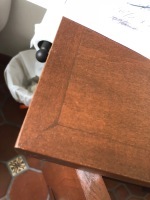 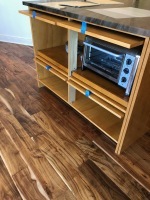 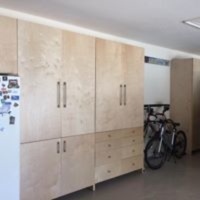 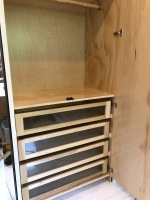 We do ​NOT use pre-fabricated cabinets. 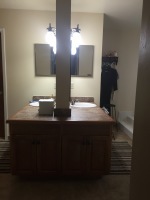 Click image on left to view more. 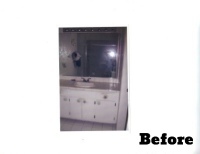 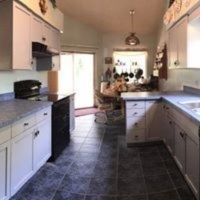 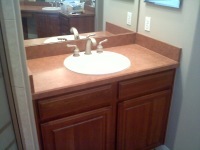 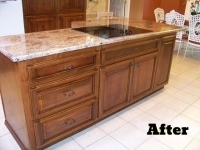 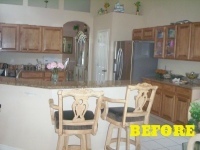 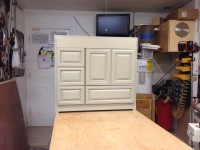 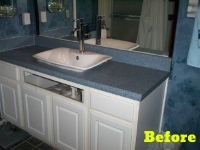 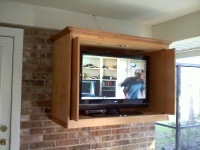 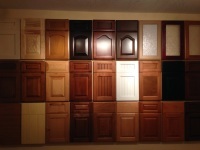 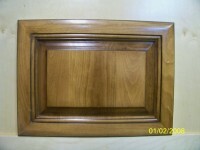 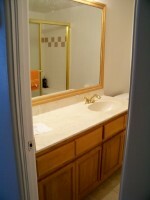 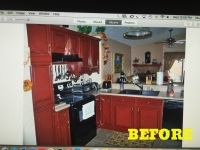 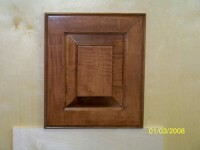 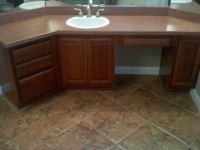 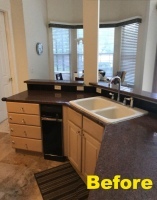 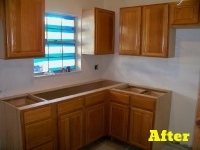 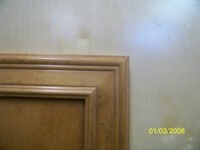 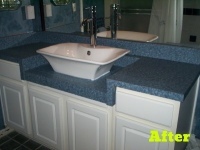 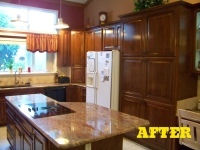 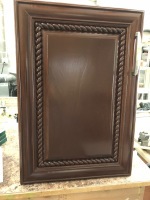 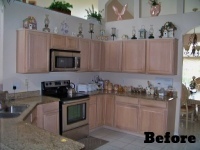 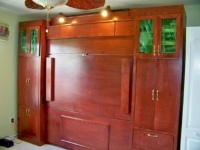 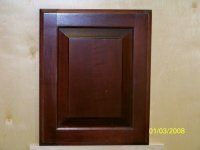 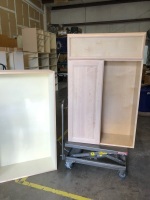 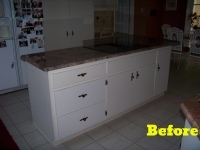 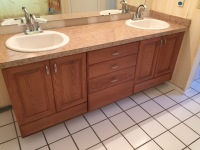 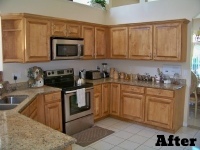 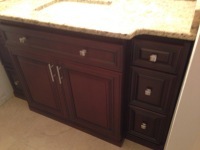 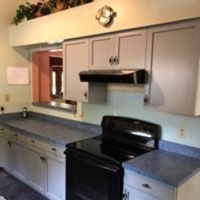 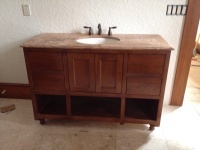 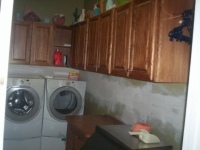 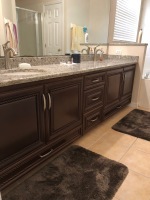 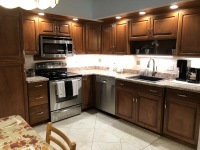 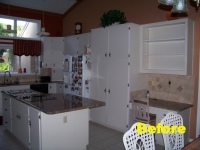 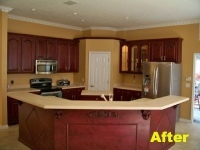 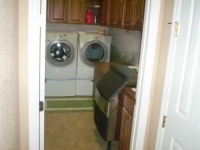 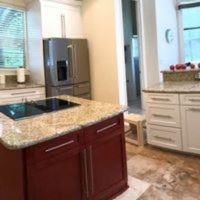 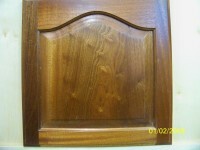 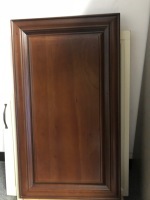 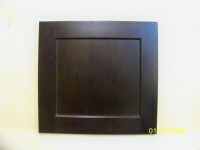 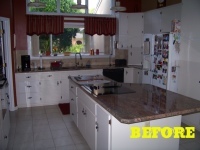 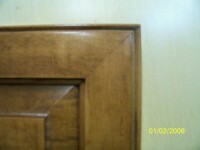 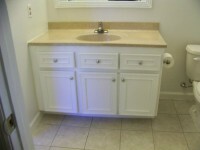 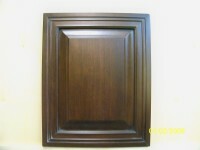 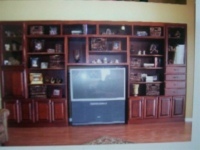 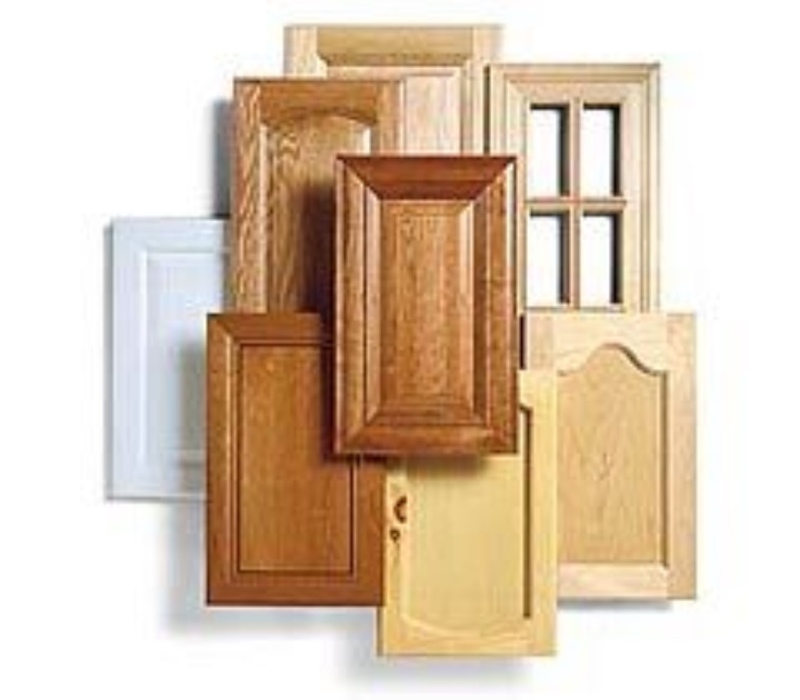 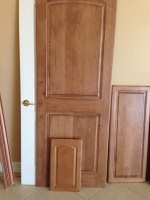 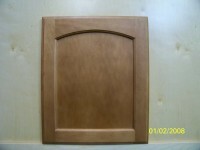 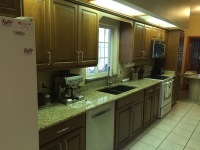 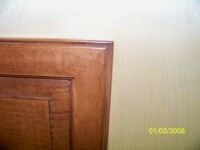 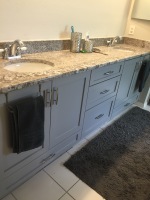 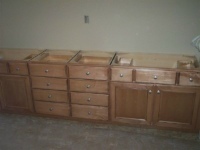 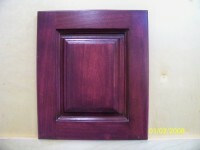 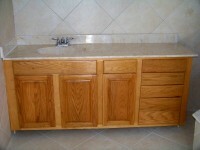 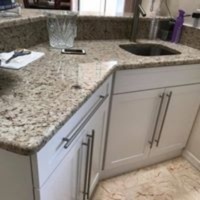 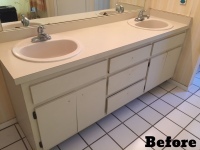 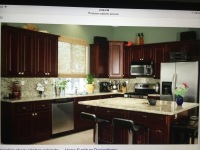 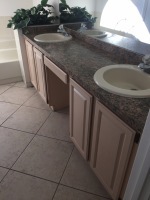 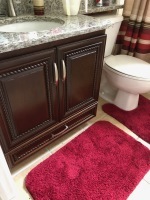 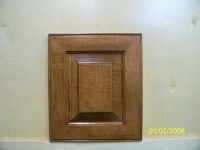 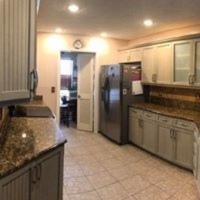 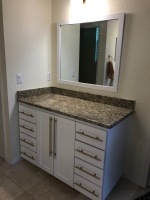 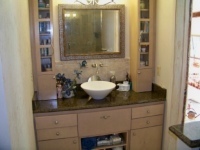 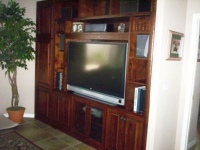 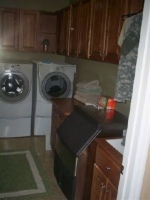 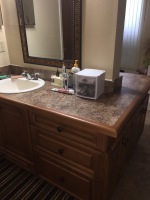 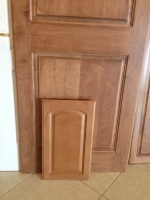 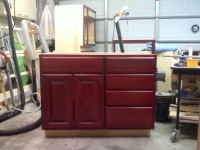 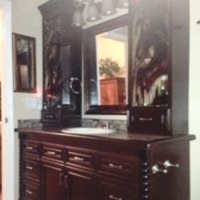 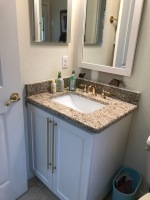 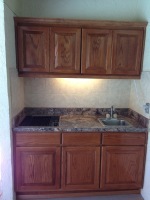 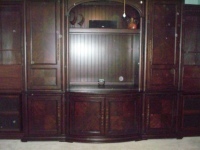 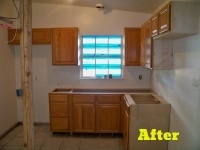 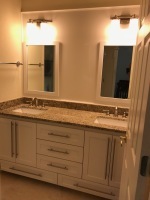 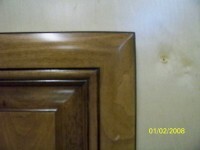 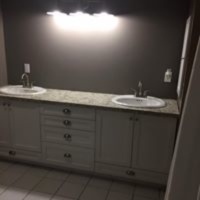 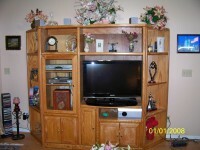 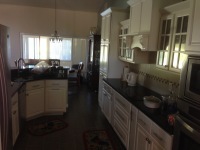 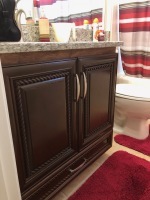 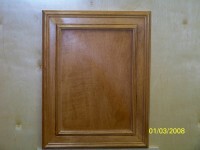 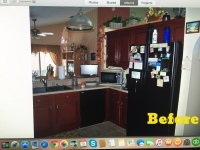 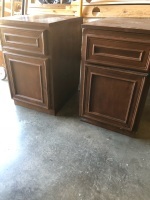 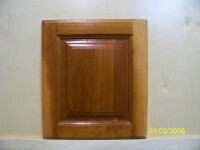 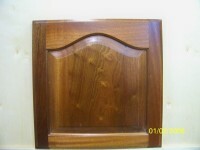 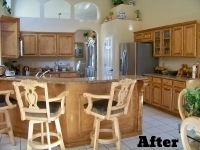 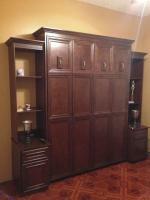 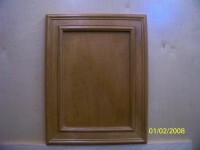 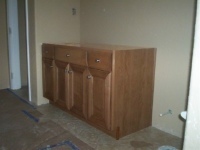 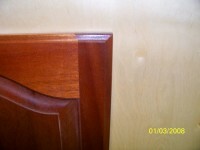 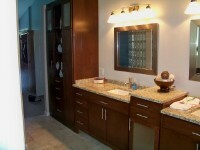 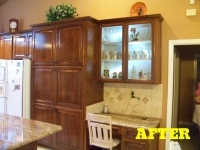 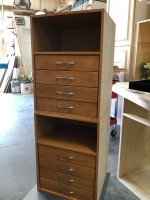 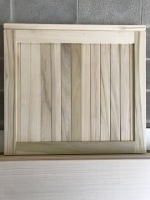 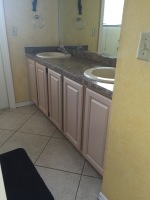 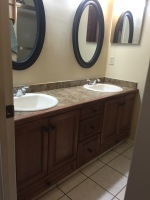 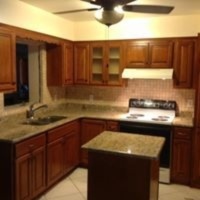 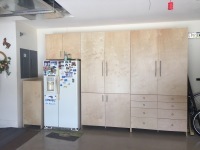 We make your kitchen and bathroom cabinets to look brand new again with handmade cabinet doors. 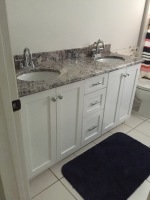 Say goodbye to countertop clutter with our bathroom storage ideas. 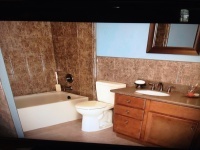 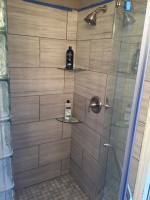 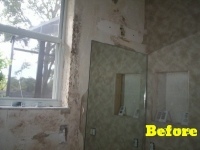 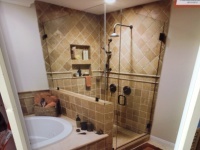 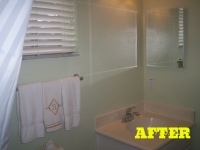 You will love your bathroom. 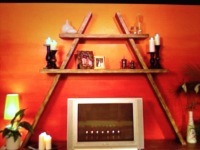 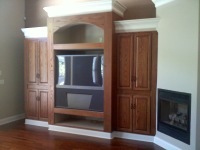 Custom cabinetry, shelving and lighting offer a look of beautiful furniture creating harmony with the rest of the home. 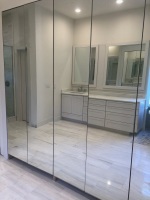 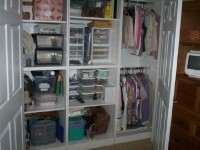 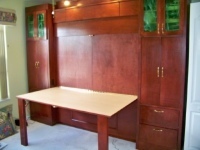 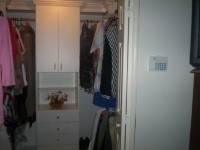 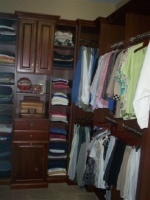 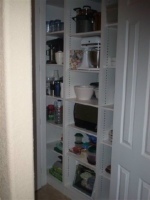 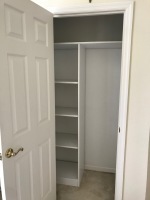 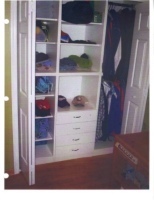 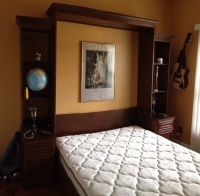 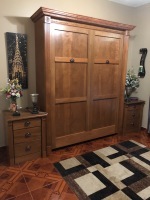 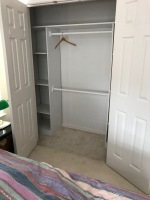 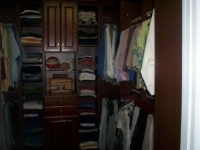 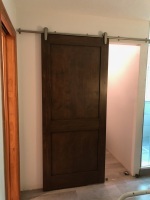 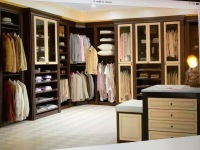 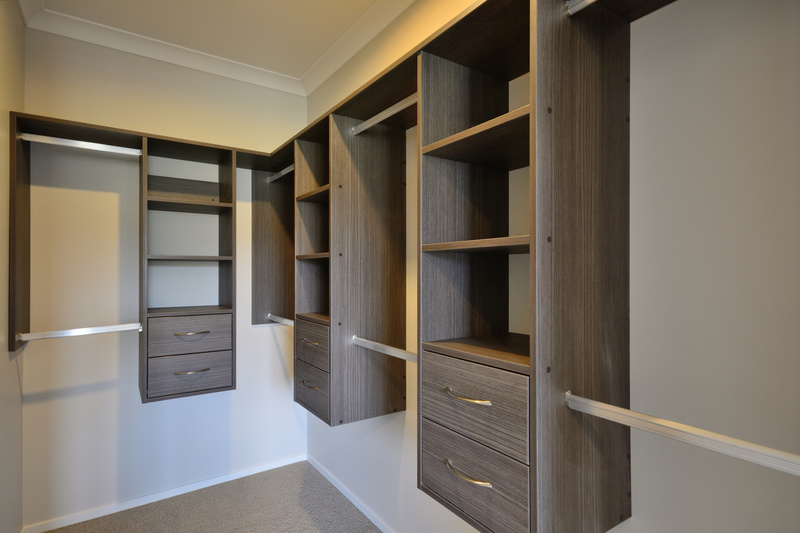 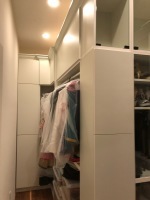 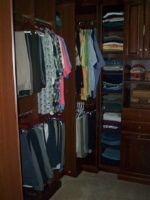 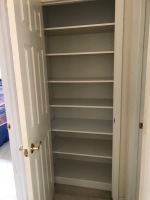 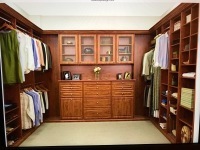 Our custom designed closets give you organized space that is a joy to use every day. 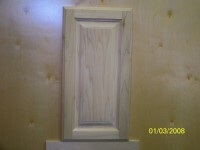 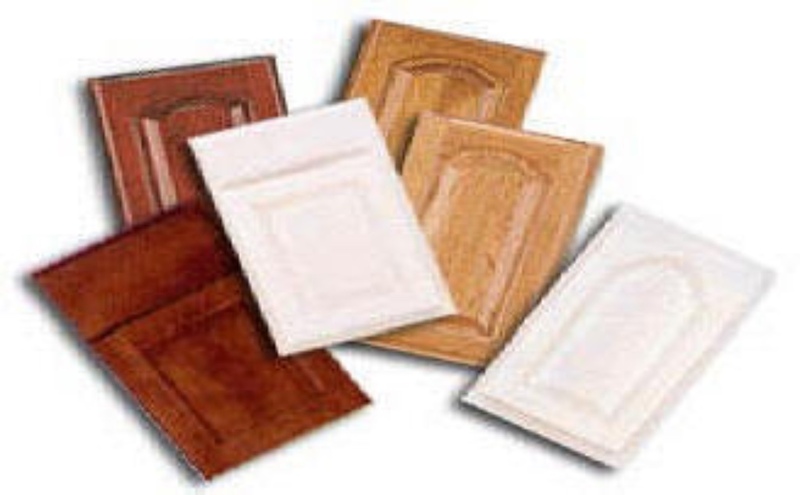 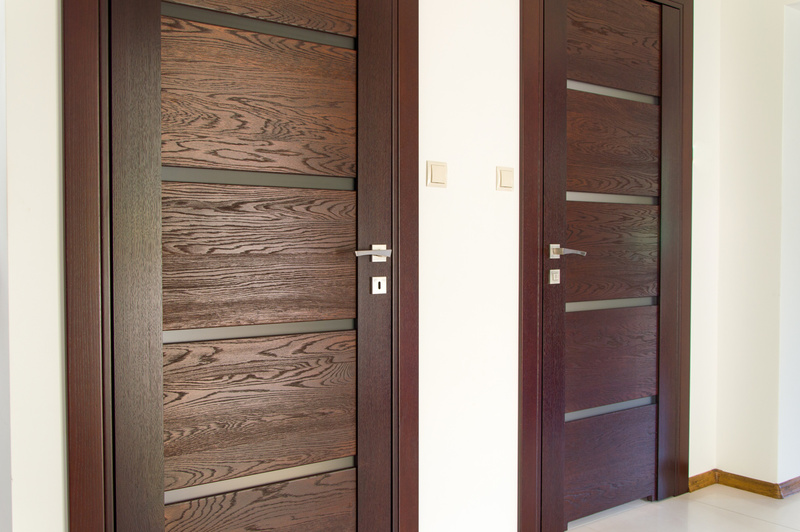 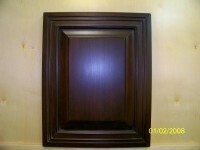 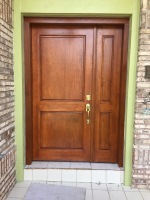 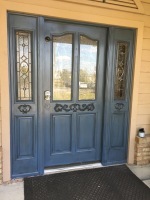 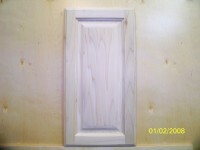 We offer all kind of Flat and Raised panel doors, finished or unfinished. 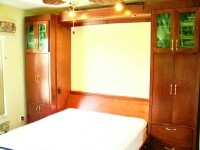 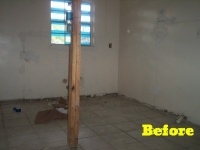 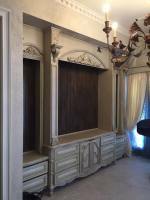 We are dedicated to provide all kind of Custom Carpentry Service residencial and commercial. 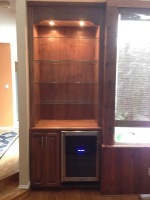 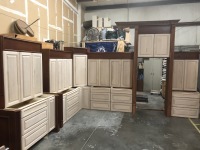 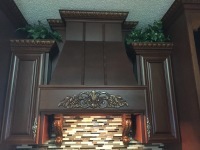 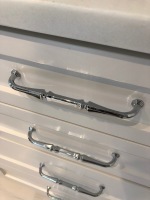 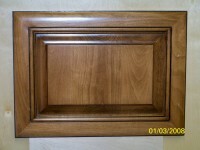 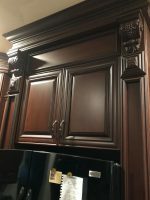 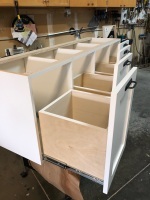 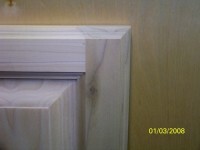 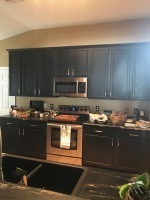 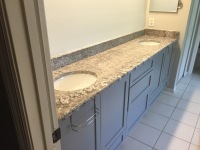 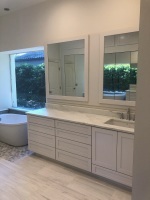 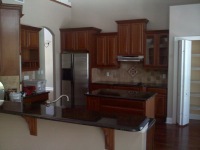 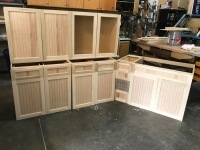 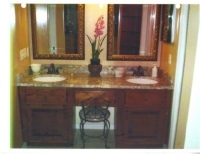 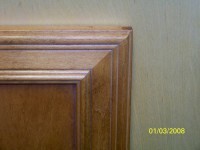 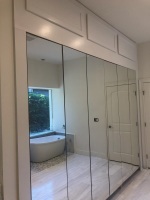 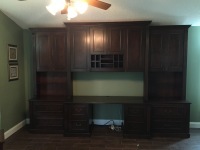 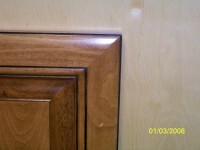 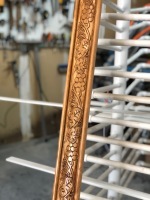 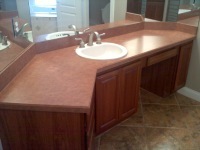 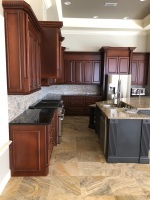 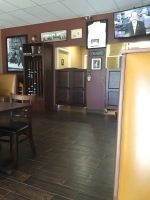 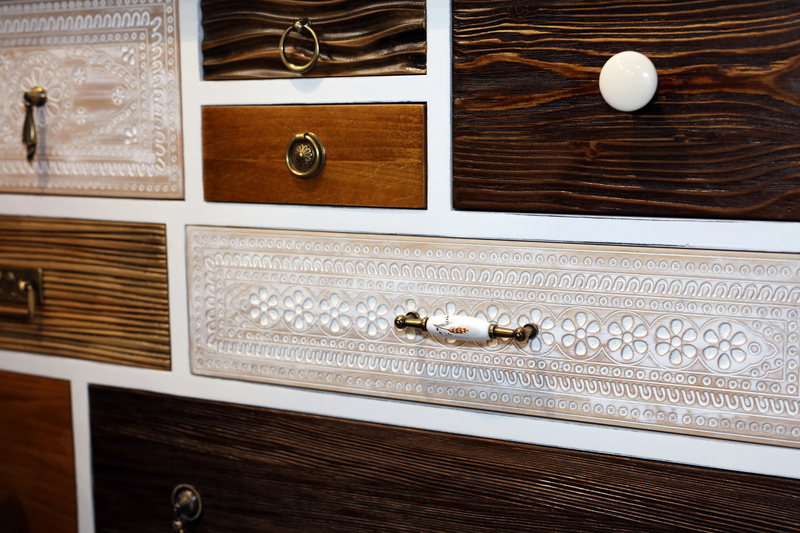 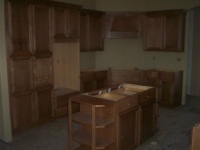 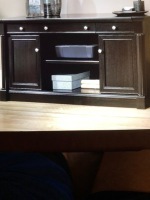 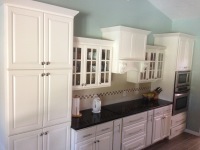 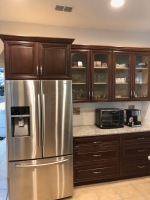 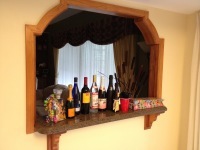 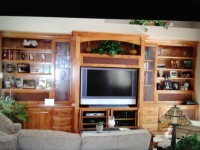 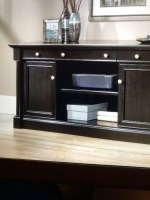 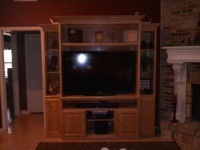 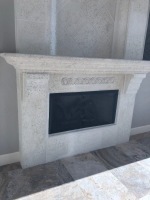 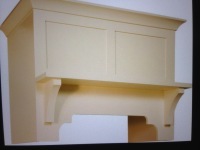 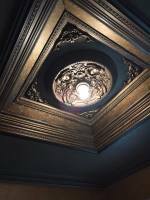 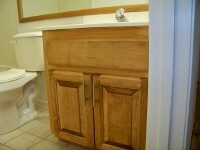 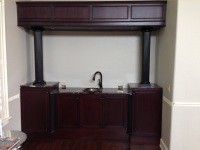 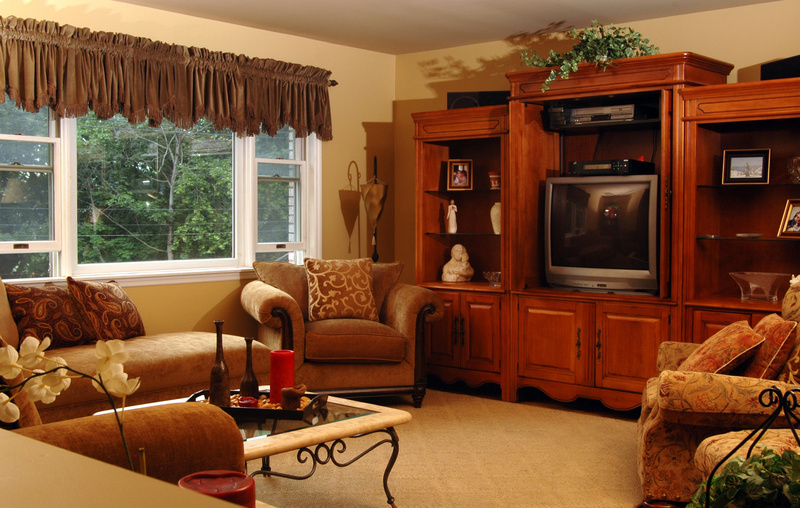 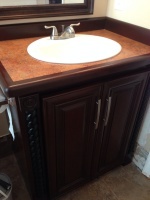 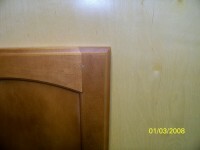 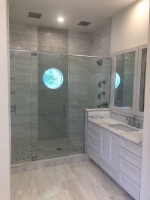 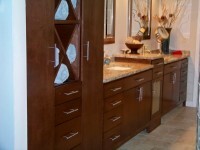 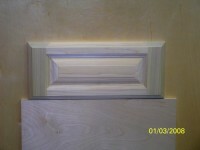 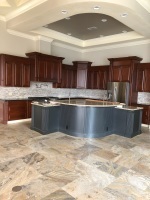 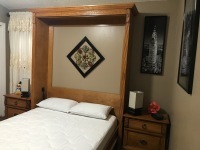 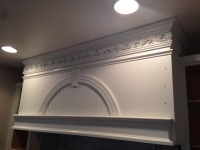 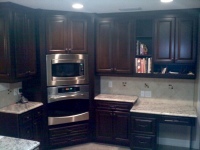 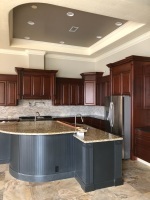 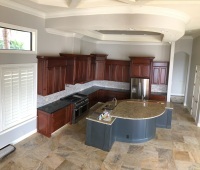 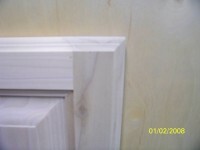 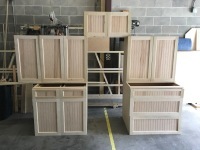 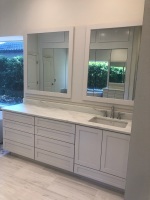 Here at ALB Cabinetry, we take great pride in the quality and attention to detail we put into each project we work on. 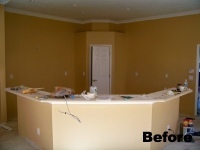 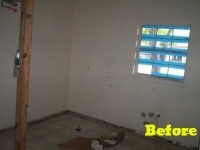 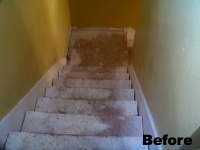 From start to finish, you can be sure that everything we do is geared towards bringing your vision to life. 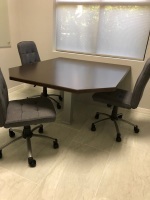 We take the time to listen to what it is you want to achieve and provide you, with customized solutions that are tailored to your requirements. 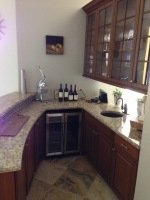 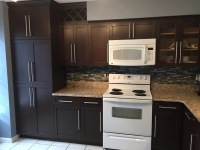 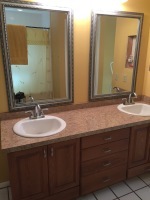 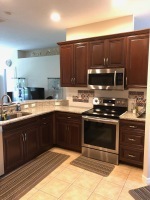 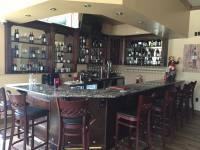 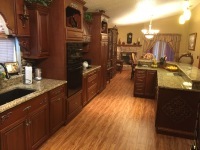 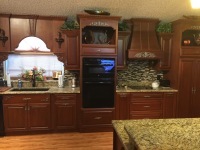 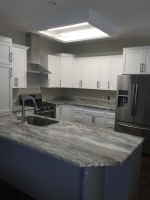 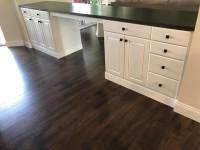 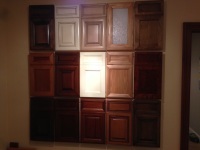 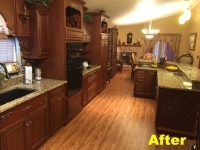 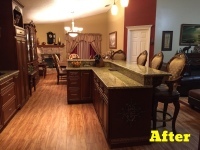 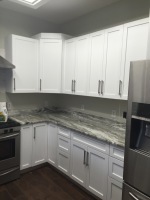 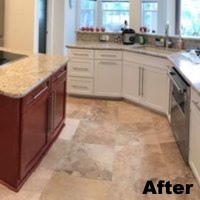 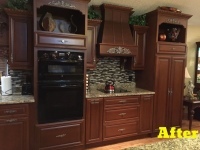 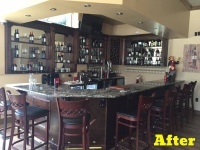 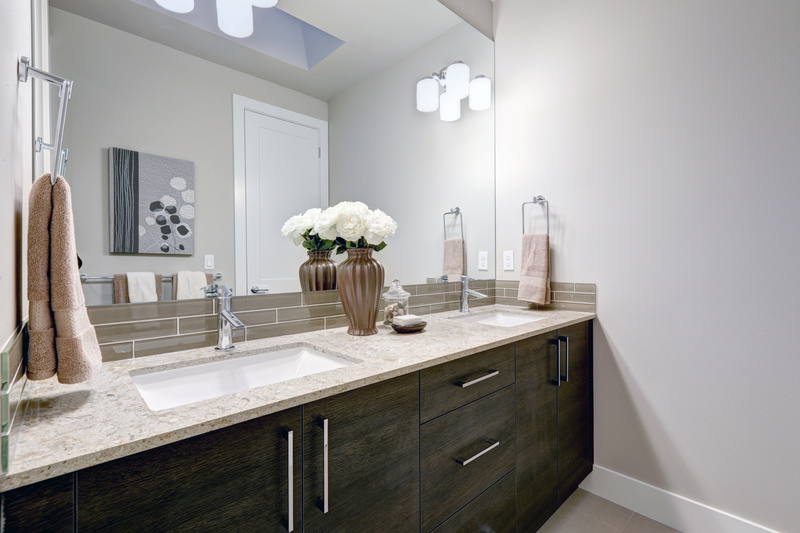 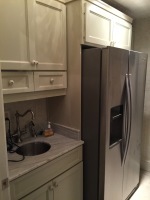 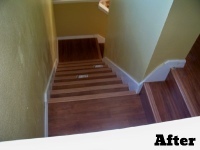 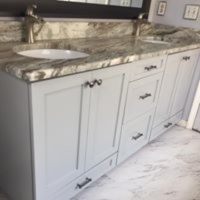 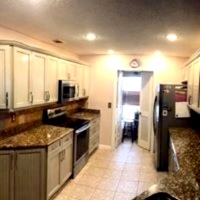 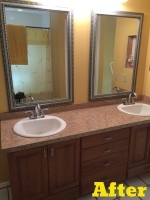 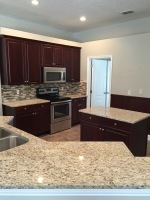 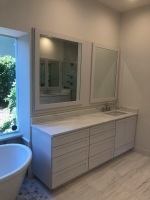 Here at ALB Cabinetry, we love what we do and it shows in the quality of results we deliver. 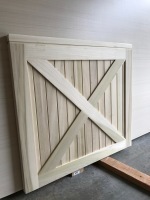 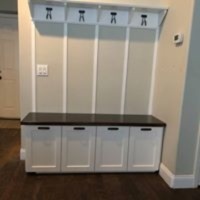 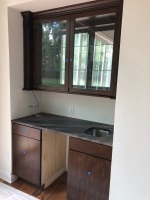 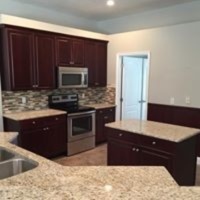 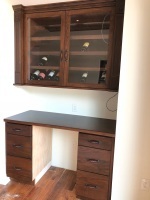 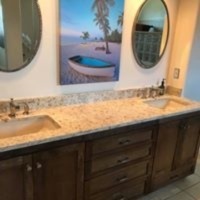 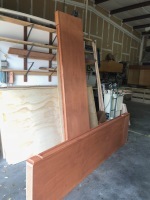 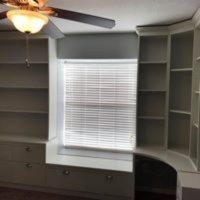 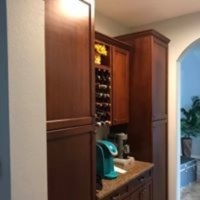 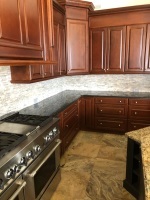 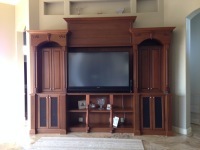 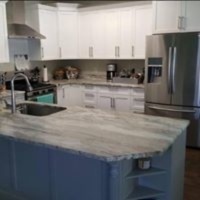 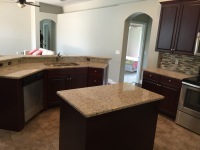 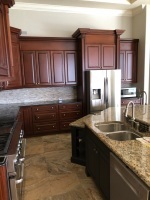 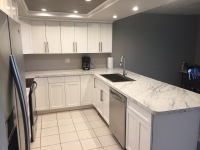 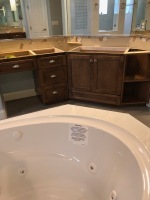 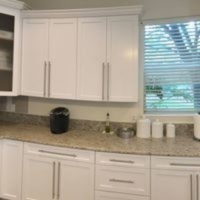 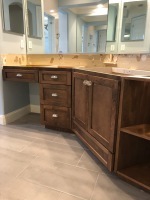 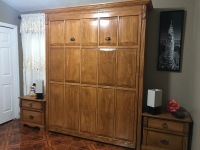 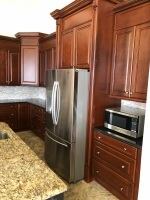 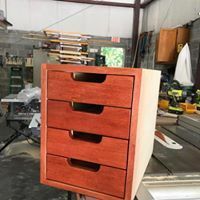 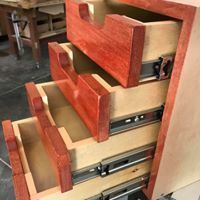 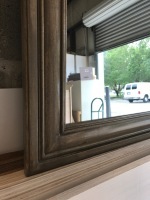 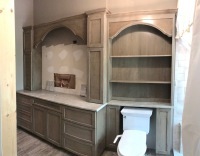 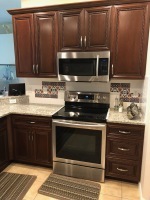 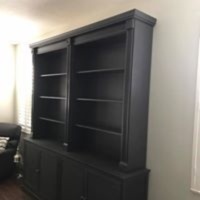 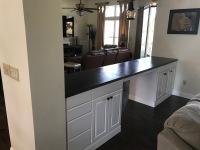 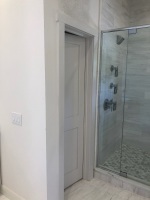 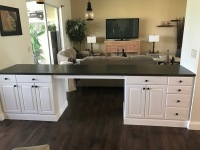 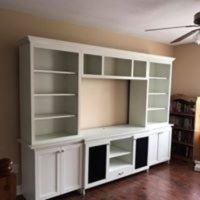 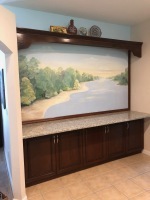 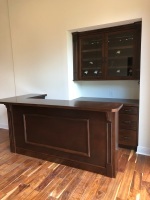 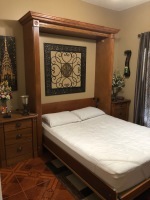 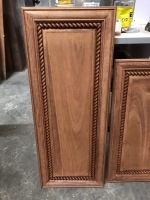 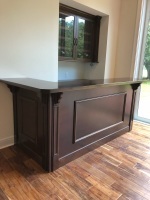 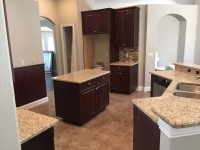 So if you're in Oviedo, Orlando, Winter Spring, Winter Park, Casselberry or other neighboring areas East of Orlando, there's no need to look anywhere for all your custom carpentry needs because we've got your needs covered - here at ALB Cabinetry!